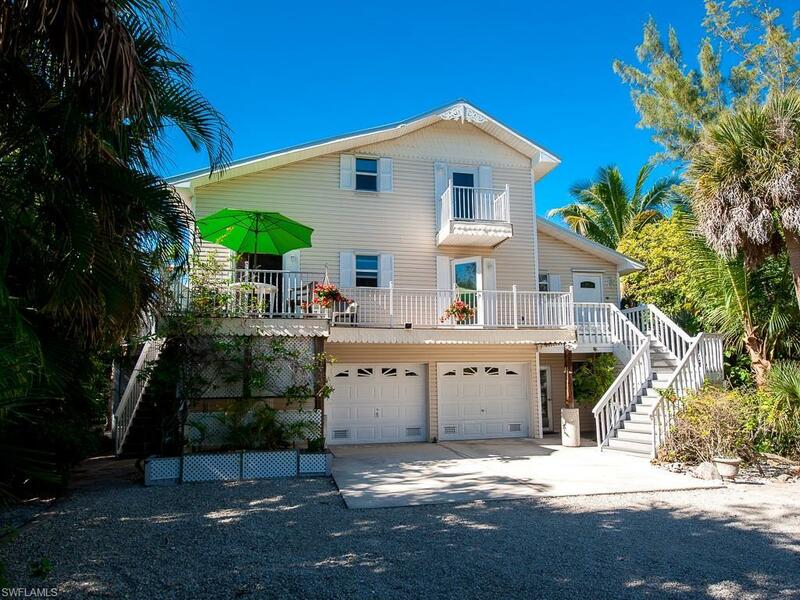 Only about 400 yards from the Gulf of Mexico, this charming home sits on a quiet street on Sanibels west end where youll find spectacular sunsets, shelling, and fishing on the beach. 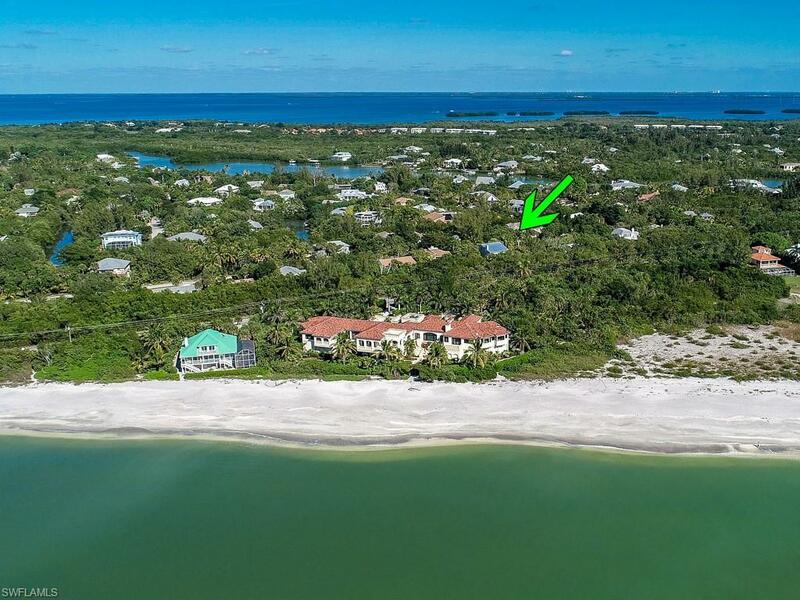 A complimentary community boat ramp is located only two homes away. This fabulous amenity provides deep Gulf access as well as kayaking among mangrove- lined canals, Dinkins Bayou, birds, manatee and dolphin. 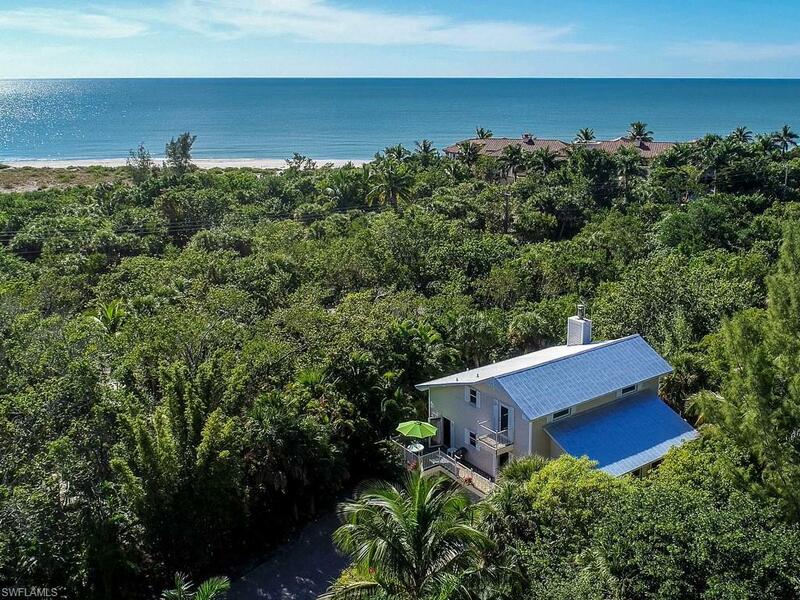 The large lot features a great deal of tropical vegetation, creating privacy and an extraordinary island feel. Multiple decks on the east side of the house provide exceptional morning sun and incredible stargazing at night. Brazilian cherry floors in the living room, office and master bedroom offset a bright interior. 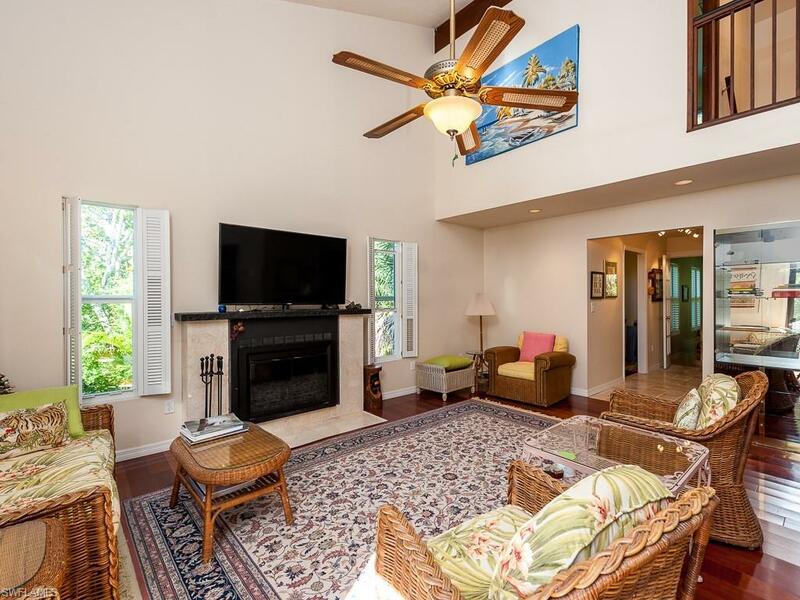 A vaulted ceiling and wood burning fireplace give the living room added appeal. The kitchen features soft-close maple cabinets and granite counter-tops. Mahogany and cherry woods, a glass tile walk-in shower, and a deep Jacuzzi tub give the master bathroom a spa-like feel.